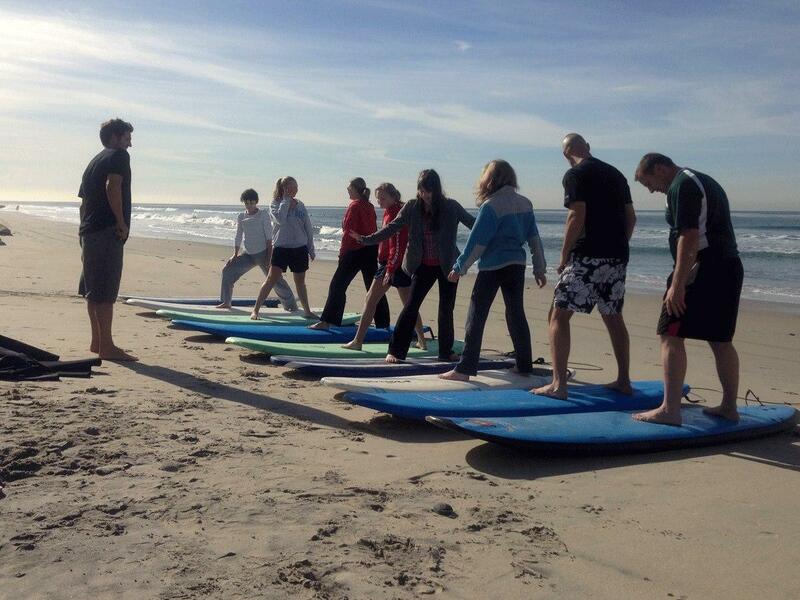 So Cal Surf lessons offers year round surf lessons in Carlsbad, San Diego CA. 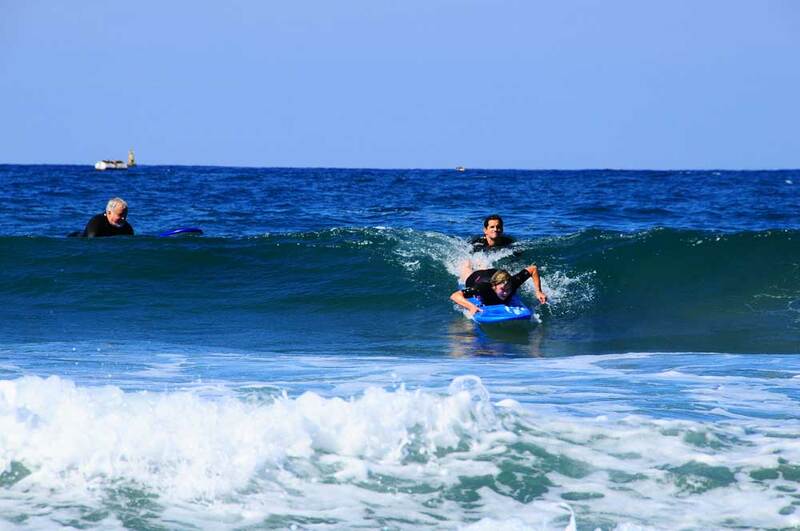 We teach men and women of all ages, the art and sport of surfing using safety minded techniques that are proven to work. 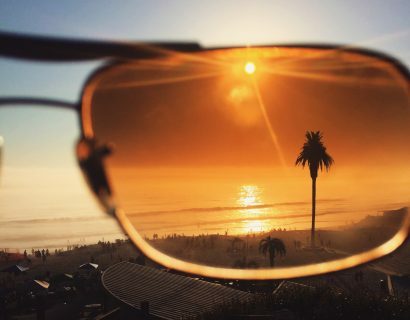 All So Cal surf instructors were born and raised in Carlsbad, they have many years of ocean experience all around the world, we have professional surfers Che Stang and Rusty Friesen giving daily lessons, we have California state lifeguards, and all are certified CPR and first aid instructors. 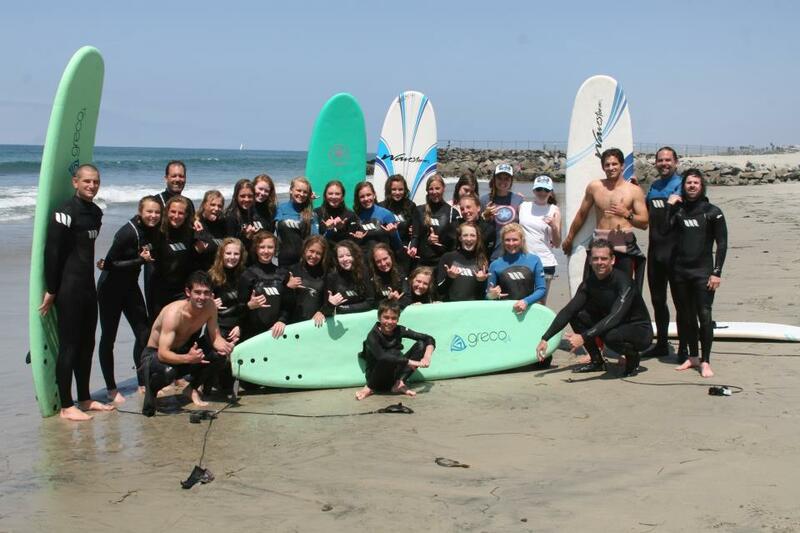 They are qualified surf instructors who will make you feel safe, comfortable, relaxed, and know how to have a good time. 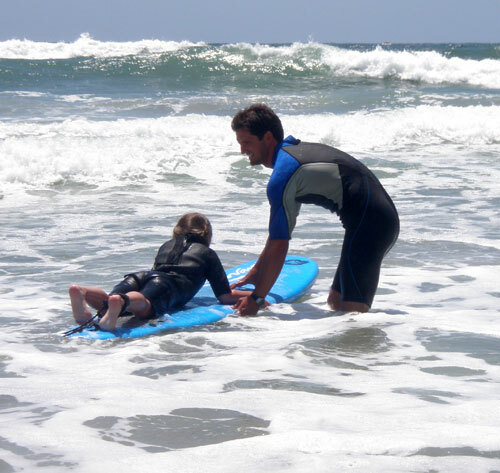 So Cal Surf Lessons was started in the summer of 04′ by a lifelong water man, three year California State Lifeguard, high class surfer, long time world traveler, and big wave surfer/bodyboarder named Rusty Friesen. 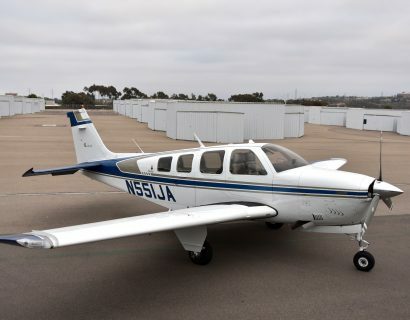 He has developed his business into a year round operation in Carlsbad, CA. Between Rusty and all the surf instructors comes many years of world traveling, they have gained great knowledge and experience in wave riding. They have also shared their knowledge and experiences with over thousands of stoked surfers/students.